For more than 10 years, A Step Ahead has been serving Central Tennessee and Alabama with great experience and prompt, customized, and accurate services that are unbeatable. 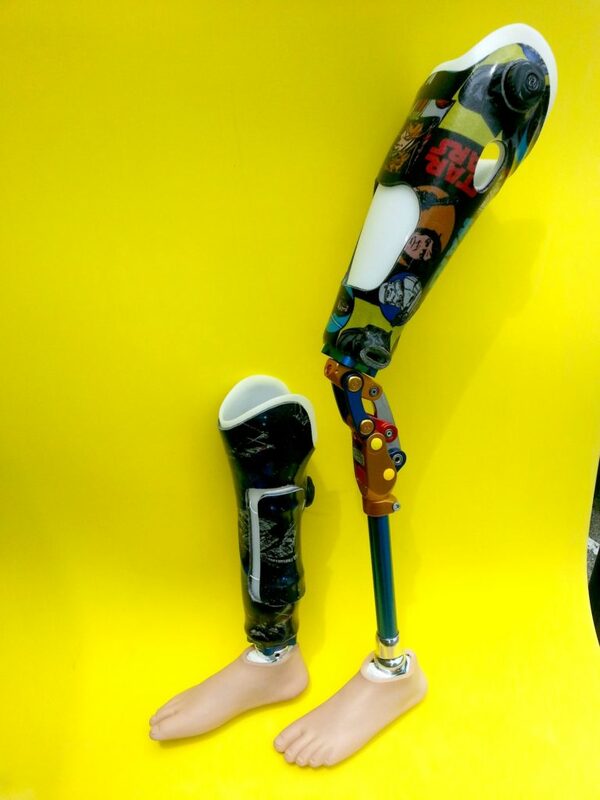 Using high-tech and innovative fabrication concepts and designs inside our onsite facility, we are able to create long-lasting and comforting prosthetics that fit you perfectly. With vast technological improvements in the upper prosthetic arena over the past years, A Step Ahead finds it imperative to work closely with patients and physicians to find to best approach to provide the highest level of function. Weather it be a body driven cable system or myo electric, we will create the best device for the patient to achieve optimal quality of life in their day to day tasks. Lower extremity prosthetics are making leaps and bounds in the last few years in patient comfort, weight, and performance. We work with suction, vacuum, and traditional pin lock systems. Weather using a ratchet cable system to create panels to control volume and rotation, or to ease of donning and doffing these systems are revolutionary. We will work closely with the patient and physician to create a product that has the greatest results to achieve the best outcome.